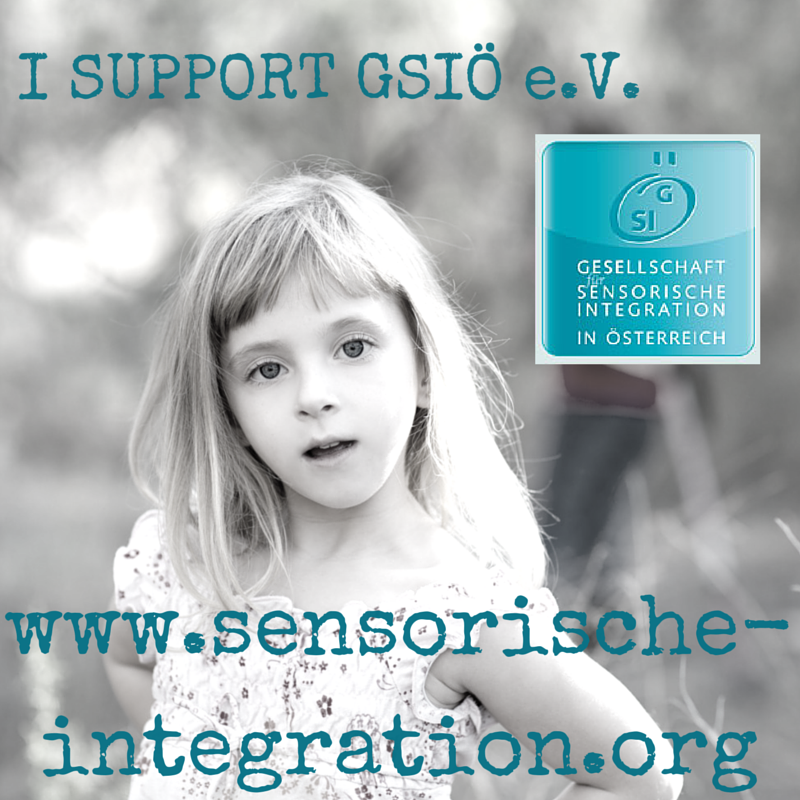 Welcome at the Austrian Society of Sensory Integration, GSIÖ! GSIÖ originated in the "Arbeitsgruppe für Sensorische Integration in Österreich" (AGSIÖ). Since February 2002, GSIÖ is an officially registered, non-profit organization. Since its inception, 4 official General Assembly meetings took place (March 2004, Dec 2006, March 2010, Nov 2014). Quality Control of Sensory Integration interventions under the aspect of consumer protection. Our primary pathway to work on this goal is through curriculum development for high quality trainings and support for implementation of these trainings. We are convinced that it takes professionals with excellent training to provide excellent services. By "excellent training" we mean that the professional is clear in her head what Ayres' SI is and how to apply its principles individually. By "excellent services" we mean efficient treatments that consider the needs of the whole family and go hand in hand with competent environmental adaptations by teachers who have an equivalent excellent SI training. Why are we mentioning consumer protection in this context? Lots of things are sold under the name "Sensory Integration": trainings for therapists that violate Ayres' core defining elements of Sensory Integration intervention (Parham et al., 2007, 2011), e.g. by labeling systematic exercise or tabletop work "SI activities"; trainings for educators and teachers that claim to be "the better SI" although they simply repeat and simplify Ayres' complex and empirically developed theory; static programs that follow step-by-step routines without taking into consideration individual needs; and passive techniques such as brushing or sensory rooms that fail to consider the core element of Sensory Integration intervention that likely is the agent for change: the adaptive response. None of the above described is Ayres' Sensory Integration - but how should consumers (parents, course participants, managers of institutions) know. Readers who are interested in valid, authentic, and neutral information on Sensory Integration are referred to the Sensory Integration Global Network's website. Increase Occupational Therapy Services using Ayres' Sensory Integration approach (OT-ASI) for all children, adolescents, and adults at risk or affected by sensory processing disorders. The estimated prevalence of sensory processing disorders is 6-15% (Marco et al., 2013) - this makes it easy to calculate the number of SI-certified therapists required to satisfy the demand. While cities often provide enough OT-SI offers - mostly in private practice though - rural areas often lack the infrastructure as do some federal states such as Styria. In these areas, parents have to fall back to alternatives such as SI-"Förderung" oder groups which have little in common with individualized OT-SI and cannot meet the same goals. Networking: GSIÖ is active in the international front line. Board members are generally present at international meetings and conferences and network with the experts from around the world and with other national SI organizations. We initiated the foundation of Sensory Integration Global Network (SIGN) and are founding member of the International Collaboration for Education in Sensory Integration (ICESI, jetzt ICEASI). 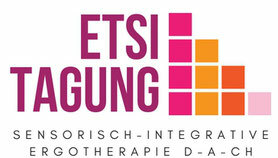 Until 2002, we had a formal cooperation agreement with the österreichischen Ergotherapieverband, since then the cooperation is event-driven (e.g., in cases of violating professional core competencies of OT by other professionals claiming to provide SI services or when an expert opinion is warranted). 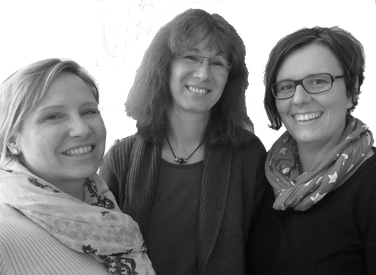 GSIÖ grants reduced membership fees for members of the Austrian OT association ErgotherapieAustria. Since 2013, GSIÖ is a member of Österreichische Liga für Kindergesundheit. Like any other non-profit association, GSIÖ's freedom of action depends to a large part on membership fees. Also, an association's influence increases proportional to its member numbers. That's why members are important for us!!! Cooperating course providers are obligate to offer a reduced fee for GSIÖ members for each course - no matter if workshop or certificate course (at least EUR 50.- per course). GSIÖ members also profit from early registration: "Early Bird" fees lower the course cost even more abad are exclusively available for GSIÖ members. In sum, professionals who are keen at staying current in their SI knowledge, save hundreds of Euros through reduced course fees by maintaining a GSIÖ membership. GSIÖ members automatically receive the GSIÖ's quarterly newsletter, two editions per year in print, two in electronic format. Our newsletter GSIÖ-News is full of organizational and professional information, e.g. rubrics "Aus der Praxis", "Frequently Asked Questions", "Quergelesen" and more. The GSIÖ-News are available in German only. Tipp: Non-German speaking readers who are interested in staying updated may sign up for the SeminarInstitut's electronic newsletter which is published in German and English. For most of the products in the GSIÖ shop, such as Wahnehmungsfragebogen WN-FBG, posters, you'll find a reduced member price. Each quarter we name one product as "Special Offer". For a limited period, members can buy this product at a special price. Find this quarter's Special Offer in the GSIÖ-News! Hotel Balance Resort Stegersbach - 15% during the week, 10% on weekends and hoidays. A wonderful opportunity to relax and regain balance. Only Occupational Therapists who are Austrian residents and who want to support GSIÖ's activities and benefit from a number of privileges, can become regular members. Regular members are eligible to vote at the General Assembly Meeting. Students who want to support GSIÖ's activities and benefit from a reduced course fee in the introduction course or workshop, can become student members. Student members do not have the right to vote. Persons who want to support GSIÖ's activities and benefit from a number of privileges but are not Occupational Therapists who are Austrian residents, can become regular members. Irregular members do not have the right to vote. Persons who just want to support GSIÖ's activities without any privileges, can become supporting members. This type of membership automatically expires at the end of the calendar year. The GSIÖ board award a honorary membership to persons for their merits. This type of membership includes a lifelong waiver of membership fees. When you register for membership, a one-time fee of EUR 30.- will be added. The membership can be paused for up to two years during maternal leave, illness, or stay abroad. This means that the member does not pay membership fees during the designated period and can take up her member status without paying the registration fee. Applications for pausing the membership have to be sent in writing per email or regular mail. The membership can be ended anytime without giving reasons. The GSIÖ office has to be notified about the cancellation in writing per email or regular mail. Membership fees have to be paid till the end of the calendar year. The board can exclude members who have not paid their fees for more than 6 months and have not reacted to two reminders. The exclusion as a member does not extinguish the obligation to pay the outstanding membership fees.